Great property close to town with many outbuildings for storage, artist retreat, storage room, etc. with small 1 bedroom 1 bath home. Many possibilities. Driving Directions: South on 5th Street West past Harrington. 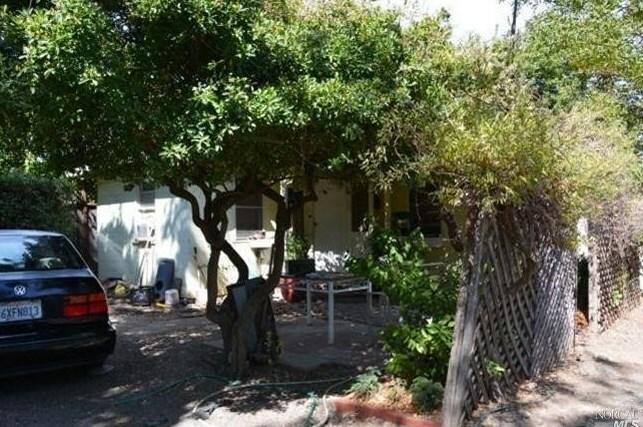 20120 5th Street West, Sonoma, CA 95476 (MLS# 21417596) is a Single Family property that was sold at $404,000 on March 31, 2015. Want to learn more about 20120 5th Street West? Do you have questions about finding other Single Family real estate for sale in Sonoma? You can browse all Sonoma real estate or contact a Coldwell Banker agent to request more information.